KickBack Rewards Systems is a privately held company founded in 1999 that specializes in customer specific marketing and payments for over 1000 US clients. 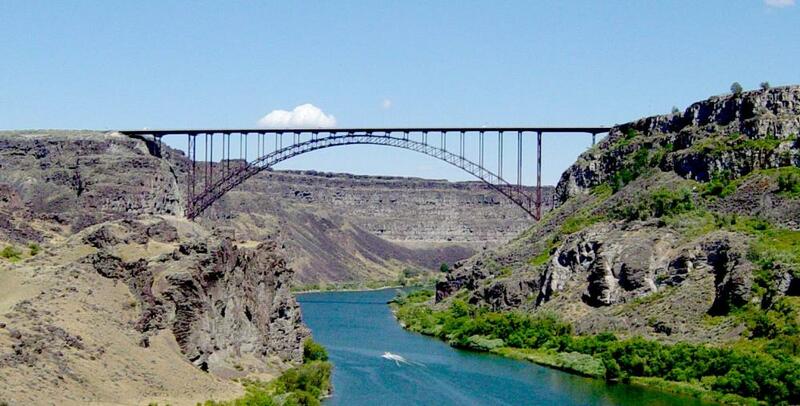 Twin Falls' diverse outdoor recreation opportunities range from BASE jumping into the Snake River Canyon, whitewater rafting, fishing, hiking, biking and everything in between. 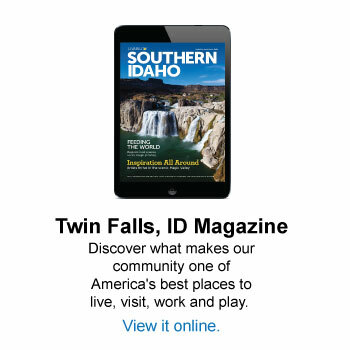 Twin Falls also boasts a thriving agriculture-based economy, represented by both global corporations and small family farms, along with a well-supported school district and community college. Paid Holidays and Sick Leave. MacBook (or preferred computation unit). Whiteboard desk and any other equipment you need. Available to help all employees to help save for their retirement. $30 per month Amazon Kindle Store allowance. Ability to attend industry events and speak at them as an expert. 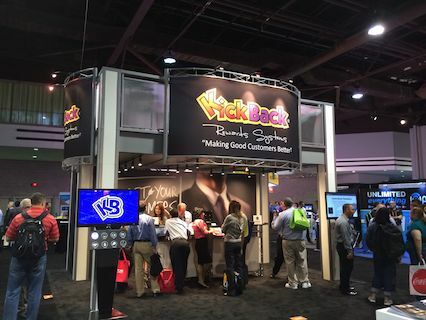 KickBack Rewards Systems is on a mission to make good customers better. KickBack operates America's largest coalition loyalty program called “KickBack Points.” With our software solution and loyalty platform that integrates directly in to a merchants point-of-sale system a customer can earn points, valuable rewards and then spend their KickBack points like cash at convenience stores, grocers and major drug chains across the country. If you are looking for a mature and profitable organization that maintains an innovative atmosphere with a stable management team who likes to work hard and work smart we are likely a good fit. © 2014 KickBack Rewards Systems LLC. All Rights Reserved. © 1999 - 2017 KickBack Rewards Systems. All Rights Reserved.